If you are overweight, or obese in NYC and wants to lose weight safely without surgery, you are not alone. 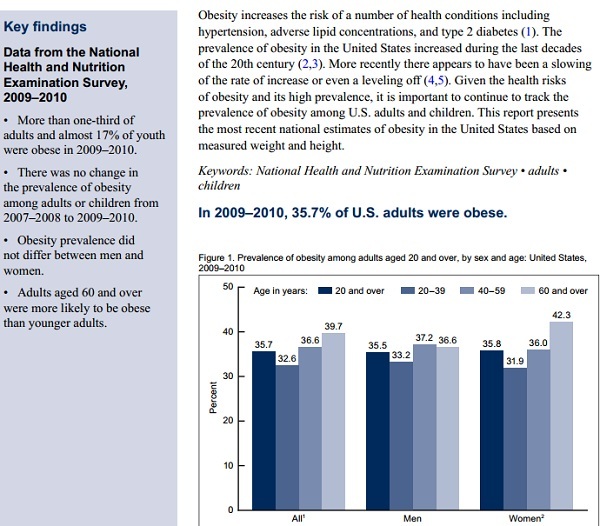 About another 33.3% are in the overweight category but not obese. Combined together, 69.2% of all adults are either overweight or obese! Who is considered to be overweight? Do you know whether or not your current weight is healthy? Obese and overweight mean that your weight is greater than it should be for your health as determined by your body mass index (BMI). who are overweight (BMI of 25 to 29.9) and have two or more risk factors, it is recommended that you lose weight. BMI, although it can help understand your risk to some degree, it cannot fully help understand the metabolic risk associated with weight as it does not take in to account your distribution of weight. If you have weight in or around the belly or upper part of the body or have a history of cholesterol abnormalities or blood pressure issues, prediatebes etc, you might be at risk for metabolic syndrome. Answer these simple questions to understand if you might be at risk for metabolic syndrome. You might need a copy of your latest blood work to answer these questions or have your doctor answer these questions for you. A score of 3 or More meets the criteria for Metabolic Syndrome! If you answered yes to three or more of these questions, you have metabolic syndrome. It is a cluster of conditions caused by underlying insulin resistance and can be improved or reversed with proper treatment of the insulin resistance under careful monitoring and treatment of a bariatric physician trained in the metabolic aspects of Obesity. 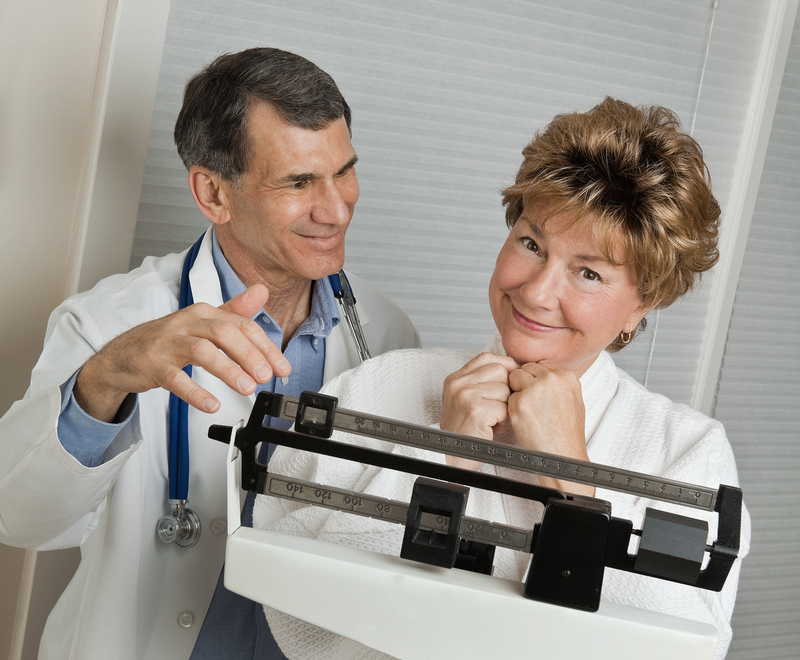 If you are overweight or obese, or have risk factors for metabolic syndrome even with normal weight, you may want to consider seeing a physician trained in Obesity or Metabolic Medicine such as the W8MD (pronounced Weight MD) physicians. What are the options for weight loss in New York City? Weight-Loss Medicines or So Called Diet Pills for weight loss! Weight-loss medicines approved by the Food and Drug Administration (FDA) might be an option for some people. Weight-loss medicines might be suitable for adults who are obese (a BMI of 30 or greater). People who have BMIs of 27 or greater, and who are at risk for heart disease and other health conditions, also may benefit from weight-loss medicines. FDA approved diet medications – watch the youtube video to learn more. Some prescription medicines are used for weight loss, but aren’t FDA-approved for treating obesity. Medicines to treat seizures. Two medicines used for seizures, topiramate and zonisamide, have been shown to cause weight loss. These medicines are being studied to see whether they will be useful in treating obesity. Call 718-946-5500 or 1(800)-w8md-007 to learn more. How can W8MD Medical Weight Loss Center’s Program in New York City Help Me Lose Weight?